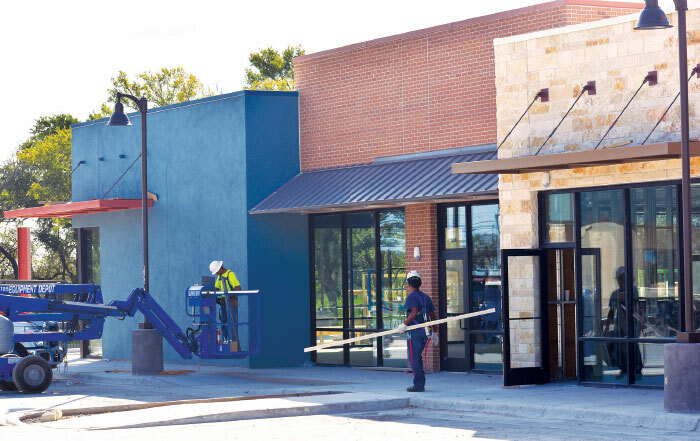 5-building retail center in Austin, Texas. 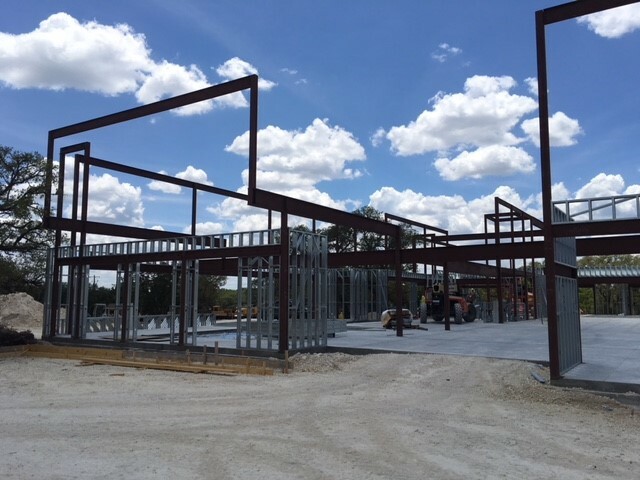 Foundation, structural framing, trusses, and awnings engineered by AMO. 2-building multifamily residential condos in Austin, Texas. 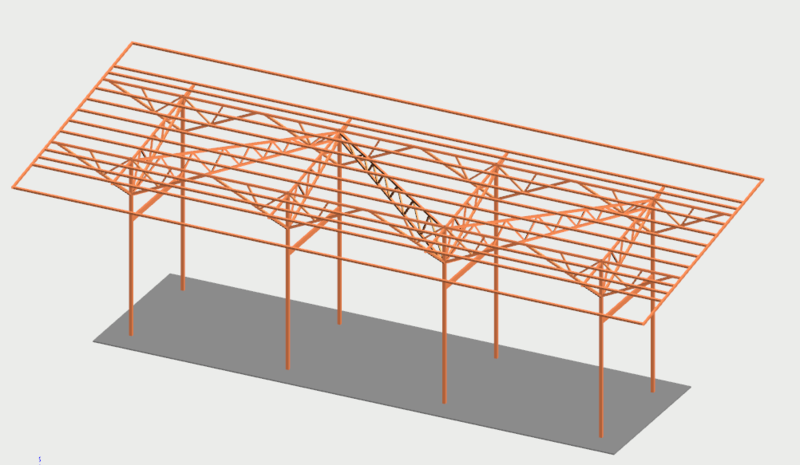 Structural framing and trusses engineered by AMO. Multistory medical office building in Dripping Springs, Texas. 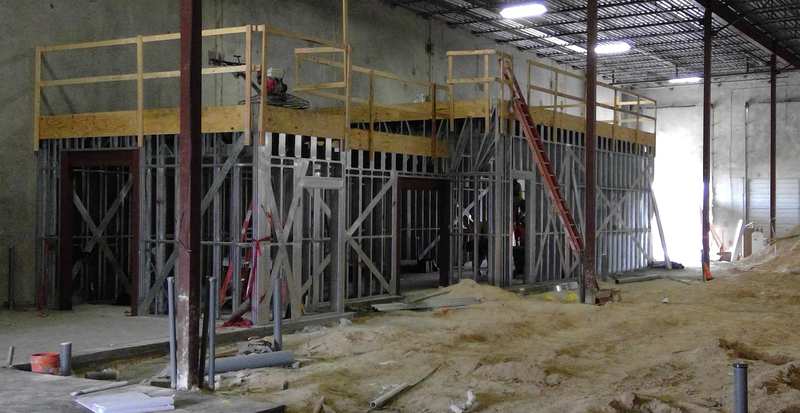 Structural framing, trusses, awnings, and retention walls engineered by AMO. Flemish Fox Brewery in Austin, Texas. Mezzanine capable of supporting boiler and storage tanks engineered by AMO. Downtown bar in Austin, Texas. New renovations to include structural steel canopy engineered by AMO. Tiny home for mass-production client in Austin, Texas. 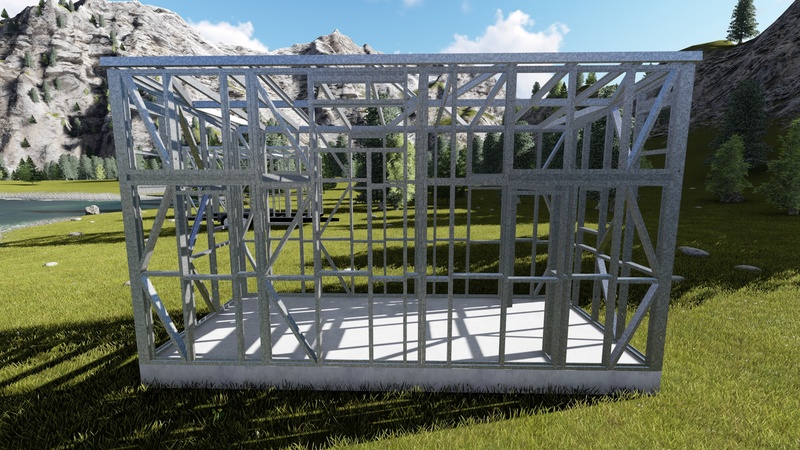 Frame engineered for trailer or slab.